Goggly eyes bring objects to life Jump to media player The idea of 'eyebombing' is to stick removable goggly eyes onto objects like parking meters and pipes, so they almost seem human. 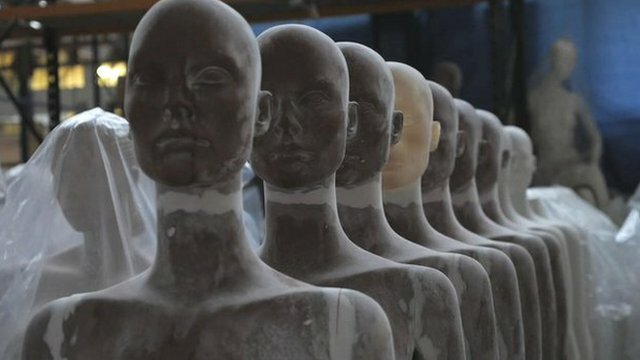 Eerie world of a mannequin factory Jump to media player BBC News went to see some of the old-fashioned techniques still used to create the mannequins of today in a London factory. 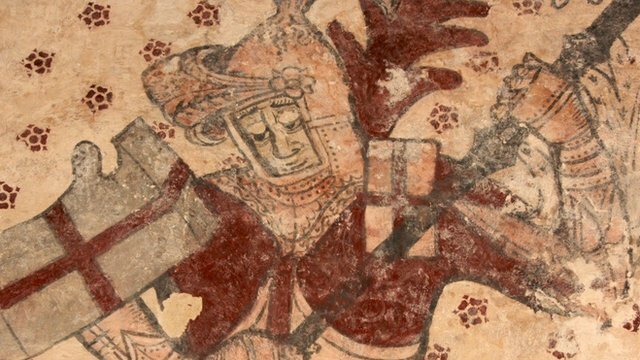 Church uncovers stunning wall paintings Jump to media player Startling images of St George and the Dragon and the seven deadly sins have been discovered in a small Welsh church. 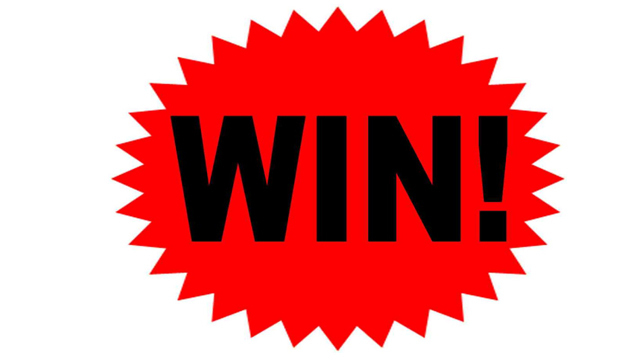 A lifetime of winning competitions Jump to media player Martin Dove is a "comper" - someone who enthusiastically enters competitions on almost a semi-professional basis - and he is known as one of the best. 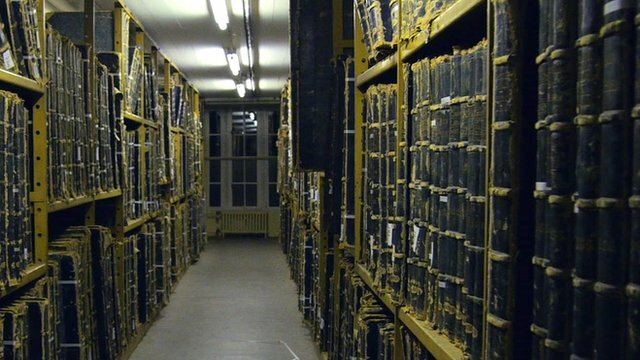 Moving 750 million pages of print Jump to media player For 82 years, researchers have made the journey to the British Newspaper Library, a vast collection of almost every British newspaper published in the last 300 years. 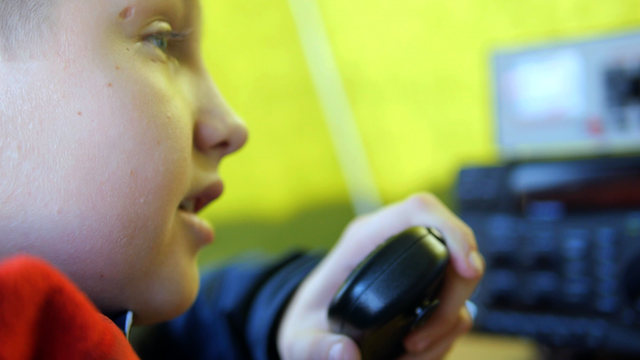 The particular world of amateur radio Jump to media player But in the last three years, the number of amateur radio licences has risen by over 8,000 - with 80,000 currently issued in the UK. 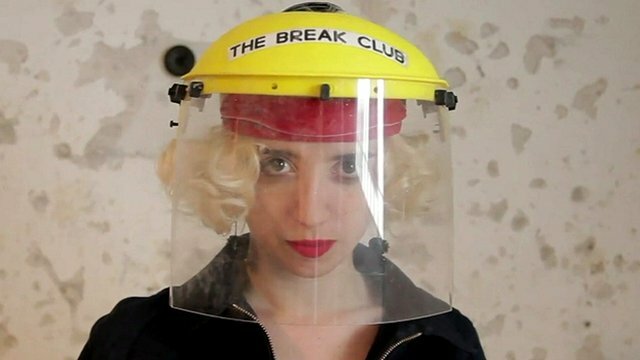 The club where you can smash stuff Jump to media player Argentina's Break Club is a group of people who get together to smash up rubbish as a way of venting their aggression - all within a safe and controlled environment. Have you ever felt like inanimate objects are watching you? Well they might be - thanks to a growing movement called 'eyebombing'. The idea is to stick removable goggly eyes onto objects like parking meters and pipes, so they almost seem human. 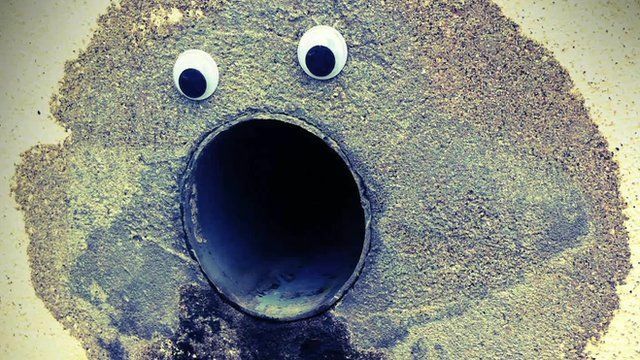 Eyebombing is now gaining popularity on social media with the aim of trying to bring a little light relief to the world. BBC News went to Copenhagen to meet Kim Nielsen and Peter Dam, founders of eyebombing.com. Stop/Start is a series of video features for the BBC News website which follows both new trends that are beginning and old traditions that are coming to an end.